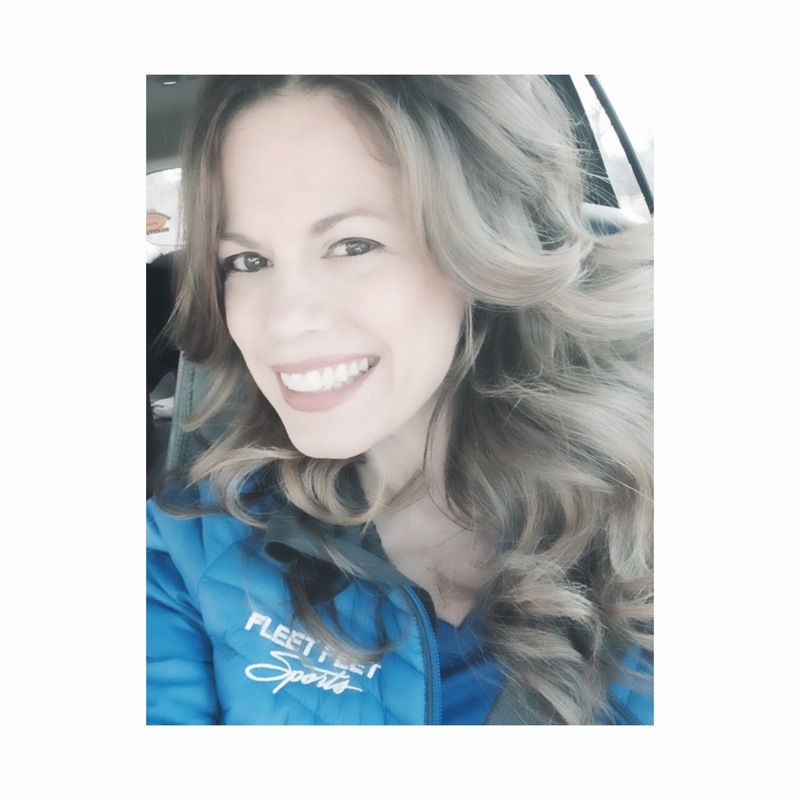 Nicole joined the YellowJacket Racing team as Director of Major Events in January 2014. Her previous race experience includes being the Director of the Rochester Marathon from 2007 – 2012, and also directing the Arthritis Foundation’s Jingle Bell Run 5k races. Before joining the YJR team, she managed the Ronald McDonald House’s largest fundraising event, The Household Sale. Nicole currently lives in Webster with her husband Cory and their two sons.